We would like to offer information about businesses and services that might be useful to Austrians living in the US and to Americans who would like to travel to Austria or who are looking for information about the German language. We cannot officially endorse the companies mentioned here since we haven’t tried their services. Offering German classes for adults and children. ActiLinguia Academy offers adult and 12+ language classes in Vienna, Austria. 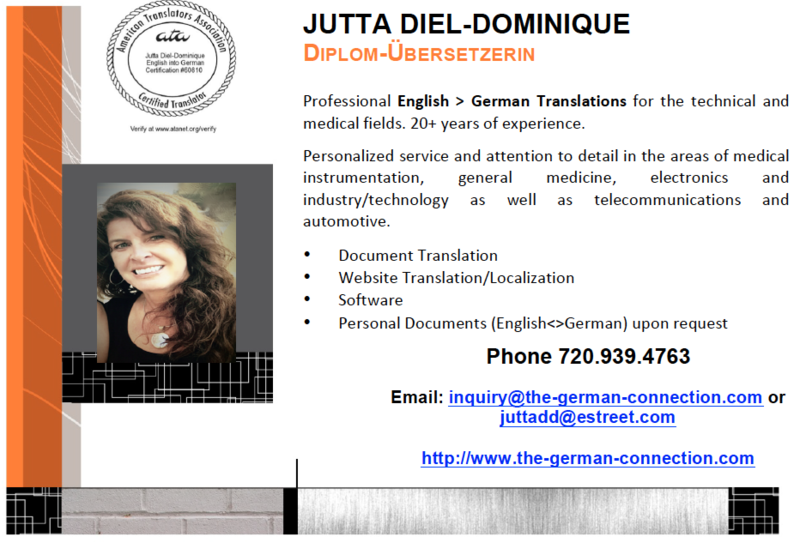 SDL has project-based freelance work for native speakers of German for on-site work in Superior, CO. The need and frequency vary based on projects received. Click HERE to review the qualifications and apply. For experienced translators seeking remote work, click HERE to review the qualifications and apply. HEIMAT abroad is supporting German speaking expats moving to the US or already living in the US by providing a platform to learn more about barriers and challenges when moving to the US. HEIMAT abroad magazine is a great resource for expats and German-Americans alike. Our topics cover German culture and events in the US, news from Germany, interviews, lifestyle articles, company spotlights and so much more. In each edition readers will find our “Expat-Spezial” series, where we give tips and resources regarding “Living in America”. Subscribe to the free e-newsletter from the Austrian Tourism Office and receive the latest news, valuable information and special offers for your trip to Austria. Offering German language classes for adults and children as well as summer camps. Translation from English into German (translation from German into English of personal documents/correspondence upon request). 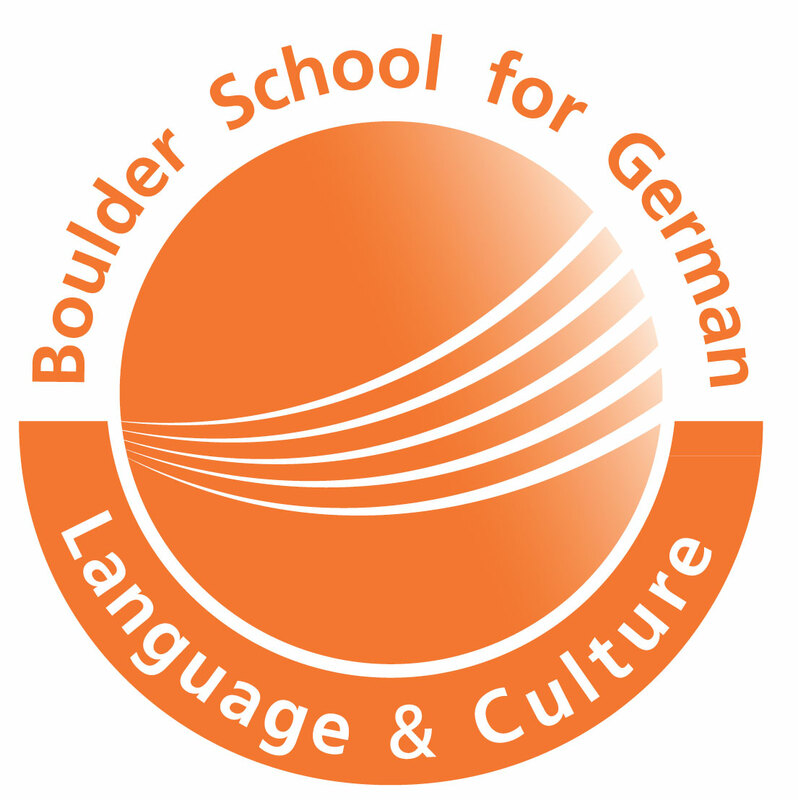 Monika MacCarter offers private German lessons in South Denver. She has many years experience with teaching children and adults. Email her for more info at monimaccarter@gmail.com. The Schweiger Ranch is a homestead, founded by the Austrian Schweiger brothers in 1874. It was carefully restaurated and is now open for the public with guided public tours and lots of events throughout the year. Martina Felderman provides leadership and career coaching with a focus on your personal health and goals. Her motto is to achieve success in your career without sacrificing your health and quality time with family. If you offer a product or a service that might be fitting for this page, please send us as an email for consideration.